To kick-start 2019, top-leading experience marketing agency George P. Johnson opted for a panoramic selfie activation to leverage the visibility of its client Prudential. 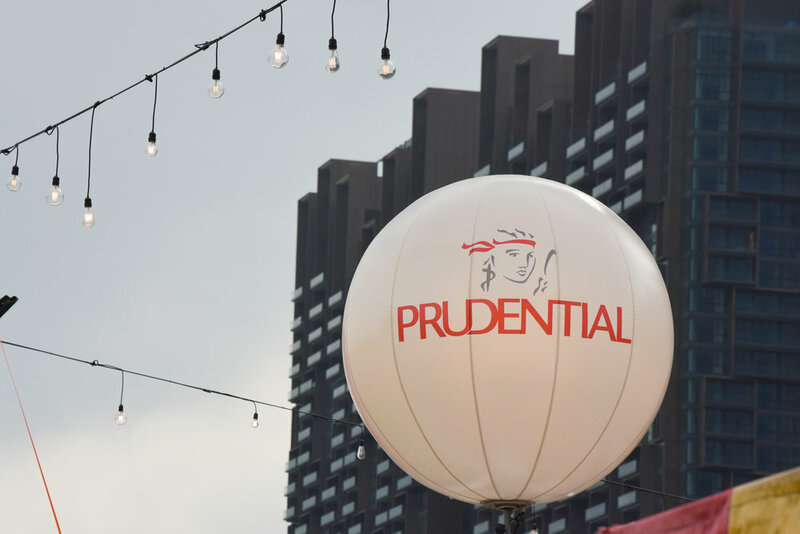 The famous global life insurance company is the main sponsor of "The Prudential Marina Bay Carnival" in Singapore - the biggest carnival in the city. This event is held annually from December until the end of March. With Panora.me's capture technology, Prudential is offering visitors a mesmerising mean to eternally relive and share their adventures on the attractions of the carnival.